In an exciting and historic development, the Florida Baptist State Board of Missions (SBOM) announced and subsequently voted this week on a recommendation to expand the partnership between the Florida Baptist Convention (FBC) and the North American Mission Board (NAMB) through the new SEND Network – Florida effectively expanding the SEND South Florida emphasis across the entire state. 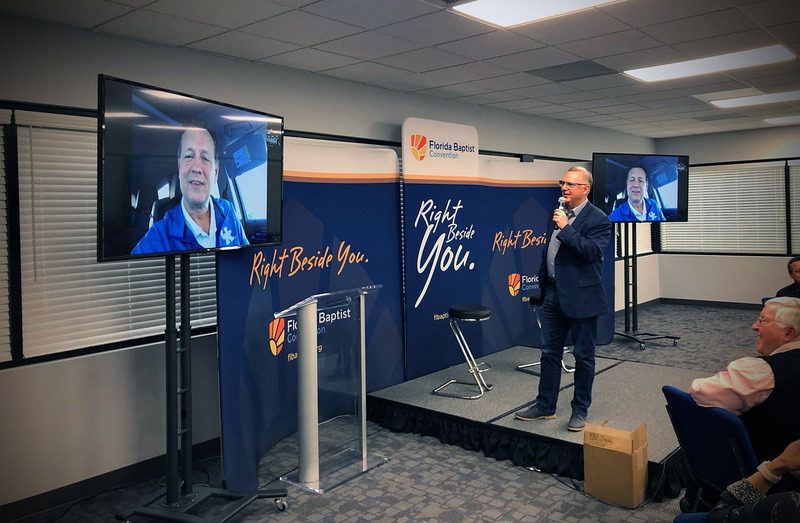 “This is a game changer for church planting in all of Florida,” said Executive Director Treasurer of the Florida Baptist Convention, Tommy Green. Through the partnership, every endorsed church planter will go through Send Network assessment, orientation and training. 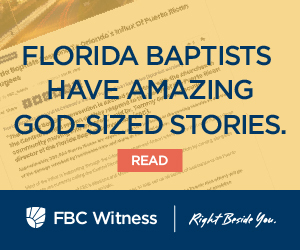 Funding will be based on a funding grid developed by the Florida Baptist Convention. “Through this new and expanded system of supporting church planting; the resources of the North American Mission Board will be available to Florida Baptist churches as they seek to plant new churches anywhere in the state of Florida,” read the statement by the Administrative Committee of the SBOM. Resources include NAMB’s assessment process, coaching, planter care and financial resources. “The Florida Baptist Convention through its church planting allocation in our Cooperative Program budget and resources in the Maguire State Mission offering will come together with the resources of the North American Mission Board to support church planting in this unprecedented way,” continued the statement. This new expanded partnership will constitute a 50/50 split between NAMB and the FBC for planter support for any sending church in the FBC. This allows expanded systems of support for the endorsed church planter through their sending churches. Church planting funds from the FBC Cooperative Program budget as well as 100 percent of the Maguire State Mission offering will be directed through the new SEND Network – Florida.